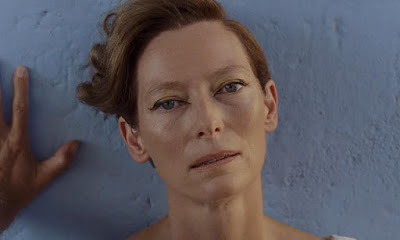 Whether it be as the Ancient One in Doctor Strange or an animated canine in Wes Anderson's Isle of Dogs, any way we can get more of Tilda Swinton is a treat. Fortunately for us, she has no barriers on the types of projects she takes part in which is why she's worked with most of the world's best directors. Now she can add another to her list, as Swinton will star in Memoria, the latest from Palm d'Or-winning director Apichatpong Weerasethakul. Swinton will be seen next in Isle of Dogs, followed by Luca Guadagnino's long-awaited Suspiria remake.